We've had some wonderful events and collaborations in the past few years that are worth celebrating! 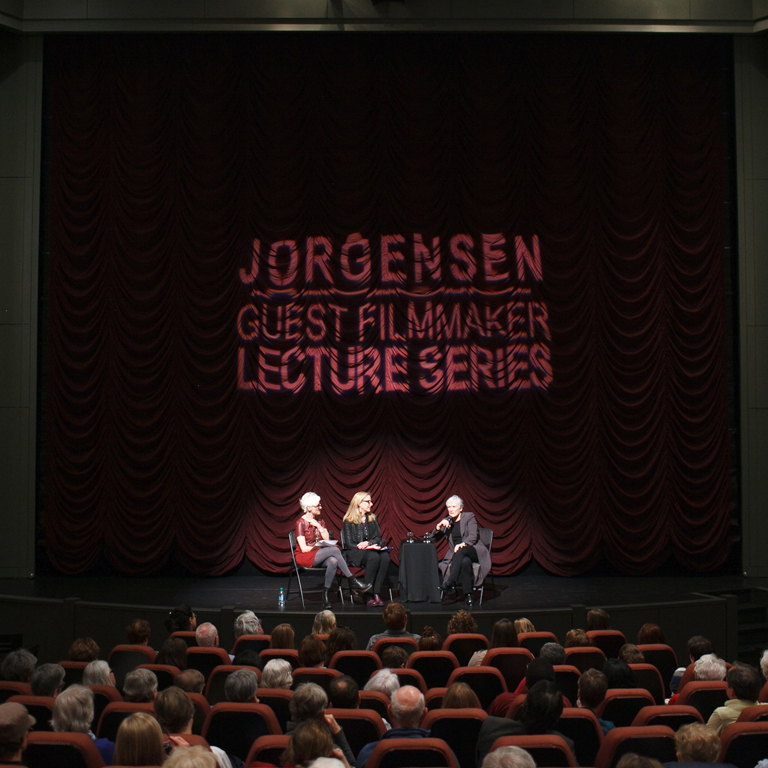 We've previously collaborated with IU cinema to show films related to life with mental illnesses. 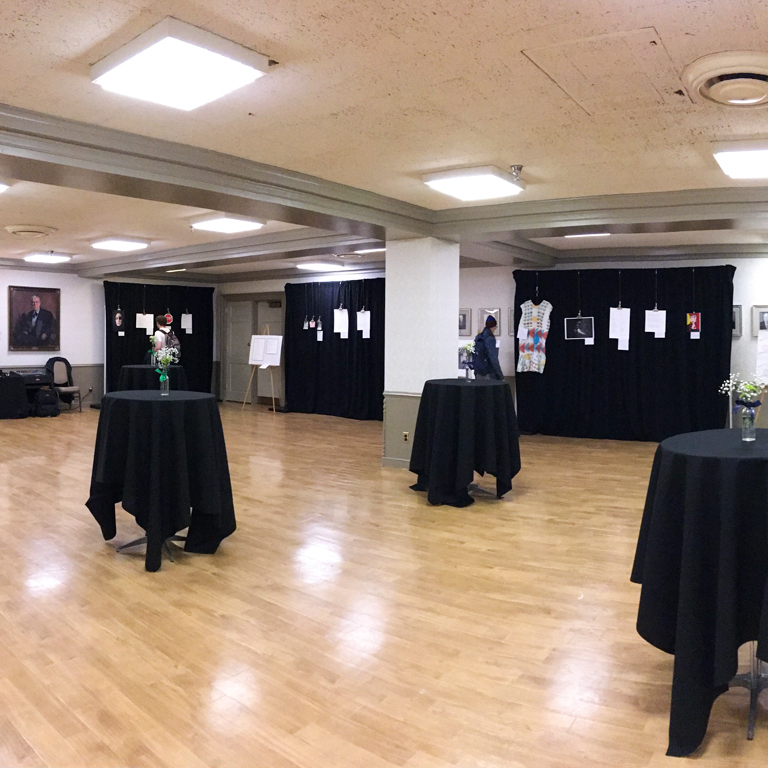 We put together an art exhibition of students' creative work that related to mental health and mental illness. 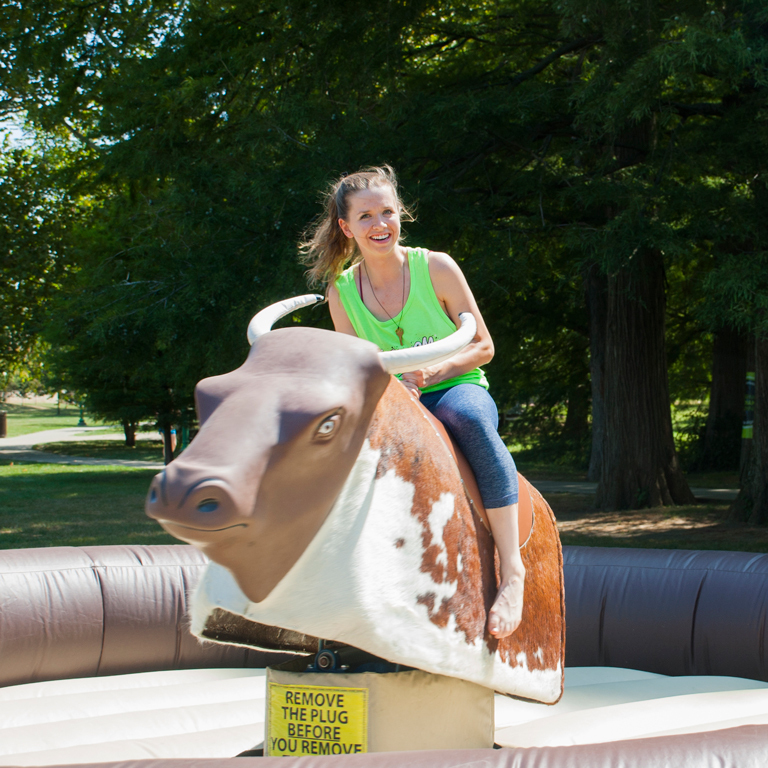 We kicked off the beginning of the 2017-18 school year with a Block Party, complete with zorbs and bull riding. 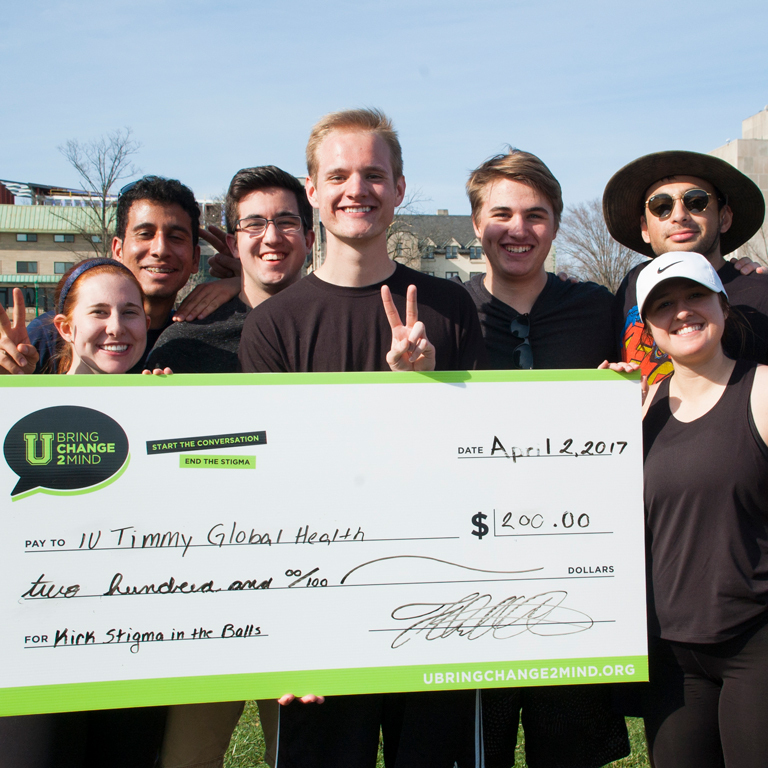 We hosted a school-wide kickball tournament that challenged teams athleticism as well as their mental health knowledge. 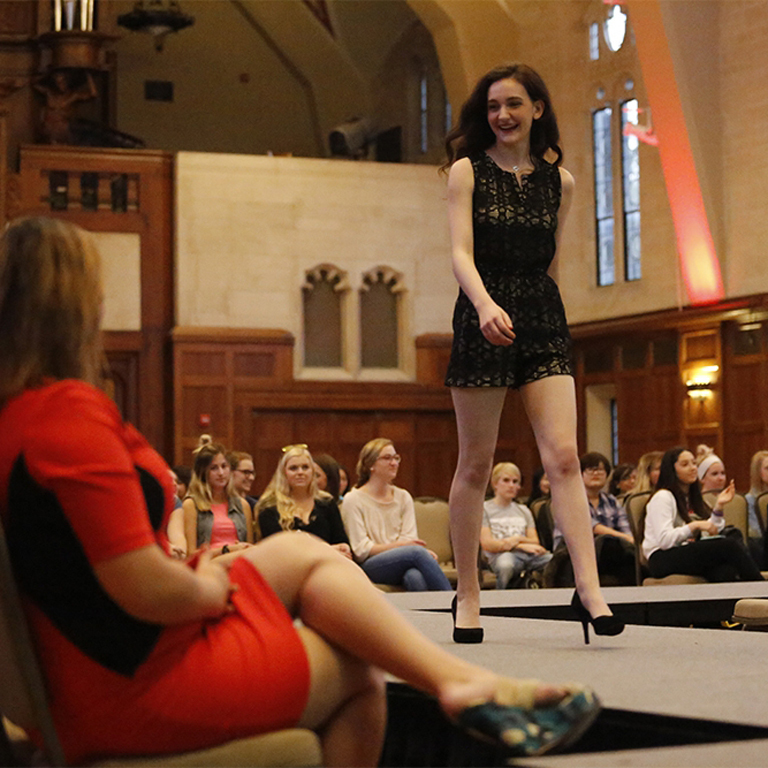 We hosted a fashion show to celebrate body and ethnic diversity while promoting self-love and care. 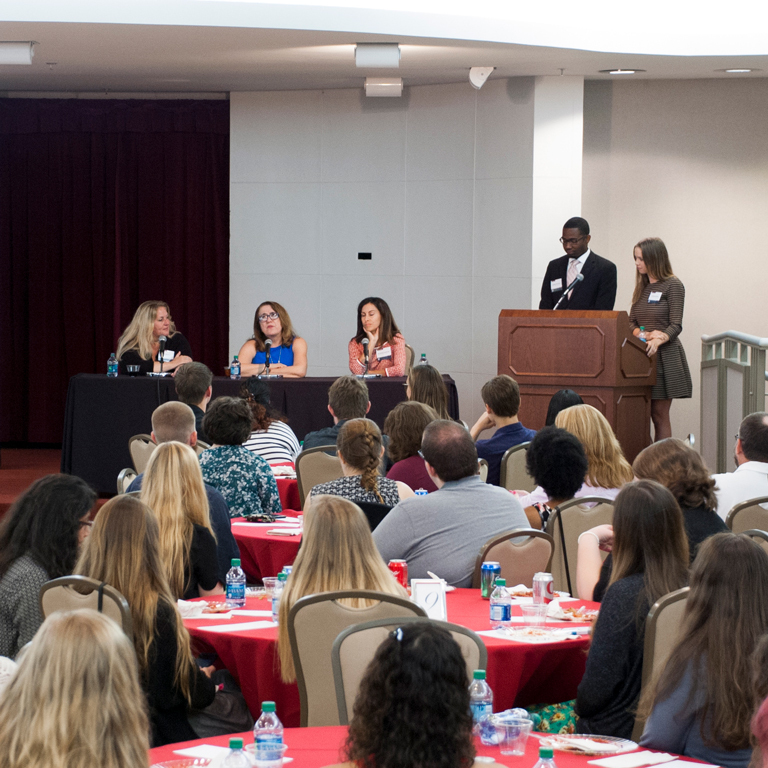 Along with a dinner and open discussion, we hosted a panel on the controversial TV series. Like what you see? This year is sure to be filled with all the same sorts of fun and more! Follow our social media to keep on top of our upcoming events!